Do I Really Need an Image? 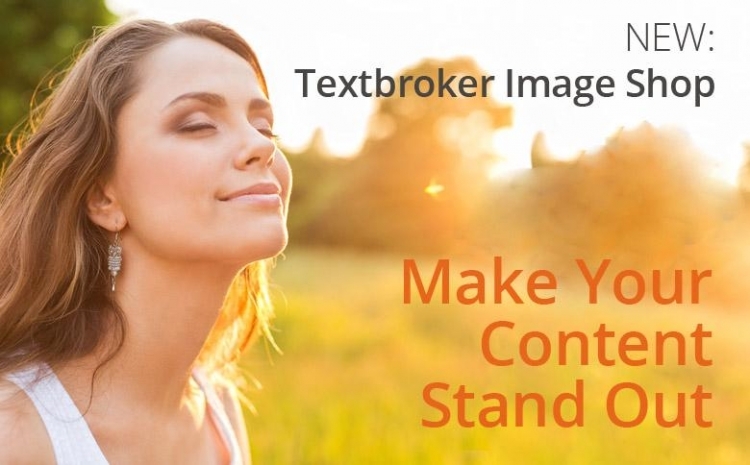 Textbroker Images is our new service where you can buy single-use images for just $8.99 each. Forget expensive subscriptions that can cost more than $100 per month when you just need a few images a month for your blog or website; we’ve now got you covered with our incredibly low-cost photos. Absolutely! Images are more important than ever in your content. In fact, Larry Kim states that you can get 650 percent higher engagement when you include images in your posts. Visuals help your readers to remember important information and stay interested in your content longer. 1. You only pay for images when you need them. Only posting two blogs this month? You can purchase just two pictures without paying for a subscription that assumes you’ll need more. Most image services require a monthly or annual subscription to purchase images. 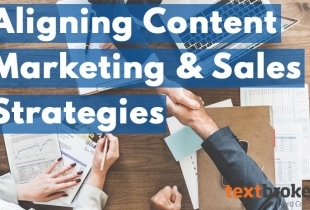 With Textbroker Images, you only pay for images when you need them. 2. 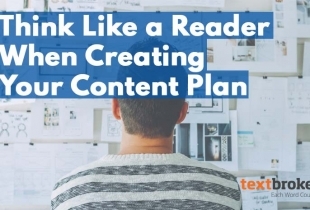 You can find images that match your content. 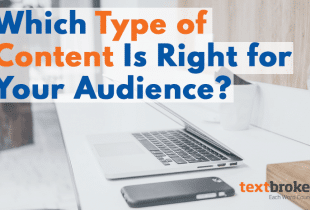 Immediately after approving your content, you can link to the Textbroker Images site and search from tens of millions of images to find the right one. Simply choose a keyword and search for matching images. The stock photos have a variety of themes and subjects making it easy to find a relevant one to suit your needs. 3. The images are ready for use as soon as they’re downloaded. After finding the right photo, you can download the image from the email you receive. Now you have both the ready content and your image for immediate posting. Remember, that the photo can only be used once on single web page. 4. The images are high-quality, making your site or post look professional and engaging. By choosing professional, quality images, you can make your website stand out among the crowd. Because the images are high-quality, the photos will work with whatever dimensions you need to fit your content. Simply head to the Textbroker Images landing page. From there, you can search millions of images to find the perfect one to match your content. You can choose to search for either editorial or creative use photos as well as both. Just use the checkboxes to narrow your search and enter an appropriate keyword. Once you’ve picked out the image or images you like, you can add them to your cart and check out with your PayPal account or use a credit card via PayPal’s guest checkout. After you’ve completed your order, you’ll receive an emailed receipt as well as a separate email with a link to your images. Remember to download them within 24 hours as the links in the email will deactivate after a day. After downloading, the photos can be used at any time. Have more questions about this new service? We’re here to help! Call our Client Services team at (702) 534-3832 or email us at clients@textbroker.com. You can also find more information on our FAQ page. These listings of grammatical fallacies were by far the best I’ve seen.